French bistro-style dining in a grade II-listed Georgian building in the heart of Cambridge. Cambridge's Hotel Du Vin is set within a row of five grade II listed Georgian houses elegantly restored into a 41-bedroom hotel with trademark bistro in the heart of Trumpington Street. It's a perfect spot to enjoy great food and watch the world go by. The bistro has become a popular place in its own right amongst locals as one of the top places to eat in Cambridge. Head Chef Jonathan Dean is passionate about local produce and is always working with local suppliers to create a seasonal, daily changing menu. 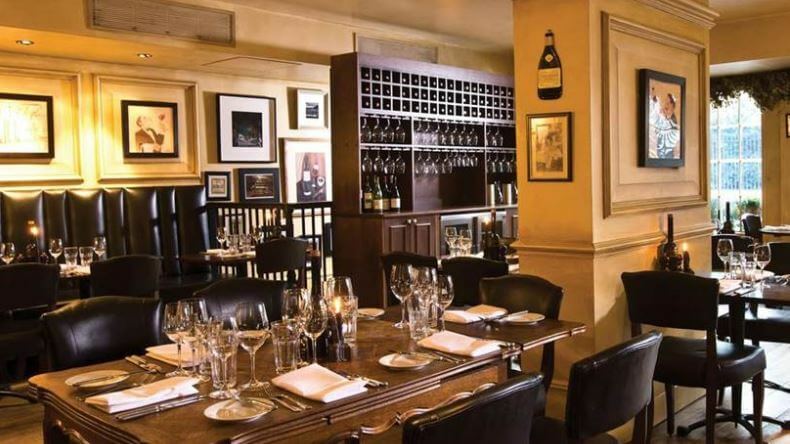 The bistro has a great atmosphere to it including a large open pass that dominates the room with guests able to see and experience the buzz of the kitchen during service, There is also an extensive wine list stretching to over 400 wines, as you might expect from Hotel du Vin. The bistro is open for breakfast, lunch and dinner, seven days a week. 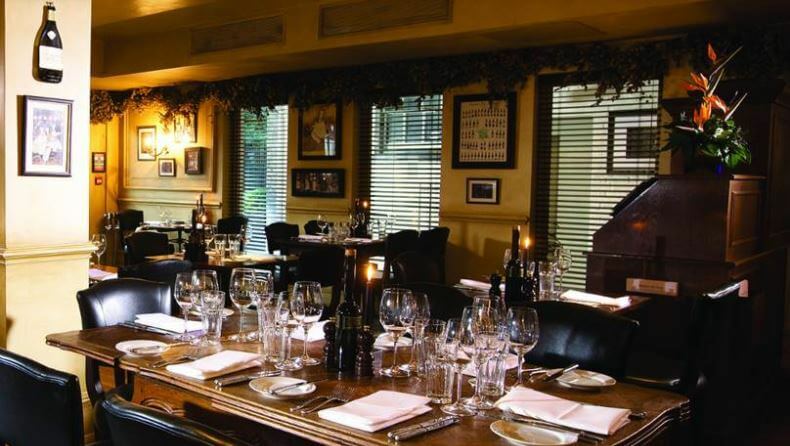 Check out all of the food, drink, spa and accommodation offers for Hotel Du Vin Cambridge. Click here to view. 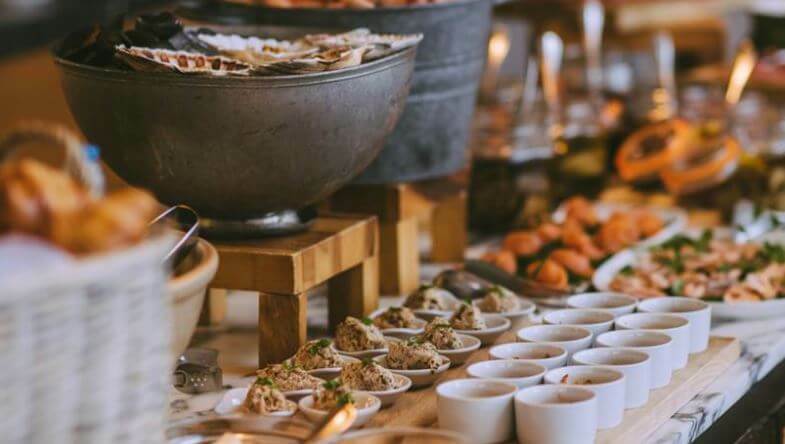 Sunday Lunch: A seasonal soup course is followed by a help yourself lavish French Market Table, the centrepiece of Sunday Lunch at Hotel du Vin. 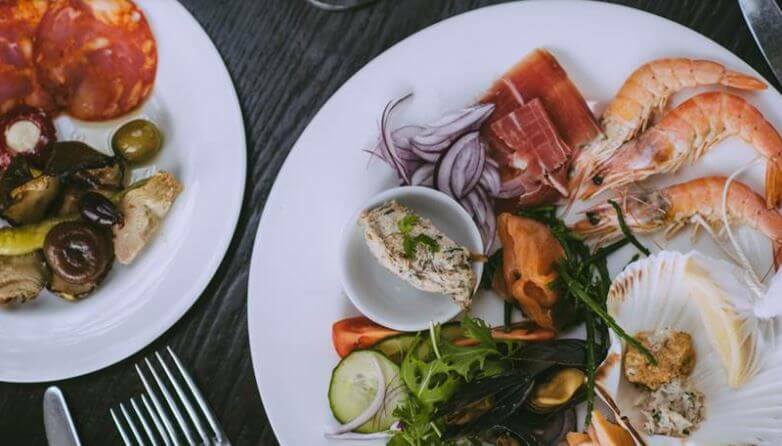 An exciting choice of fresh seafood, crustacea, charcuterie, pâtés, rillettes and a selection of salads, vegetables and freshly baked artisan breads. Then a plethora of your Sunday lunch favourites including traditional roasts and a few delectable delights to finish. Available each Sunday from 12pm until 4pm. 4 courses, £26.95.